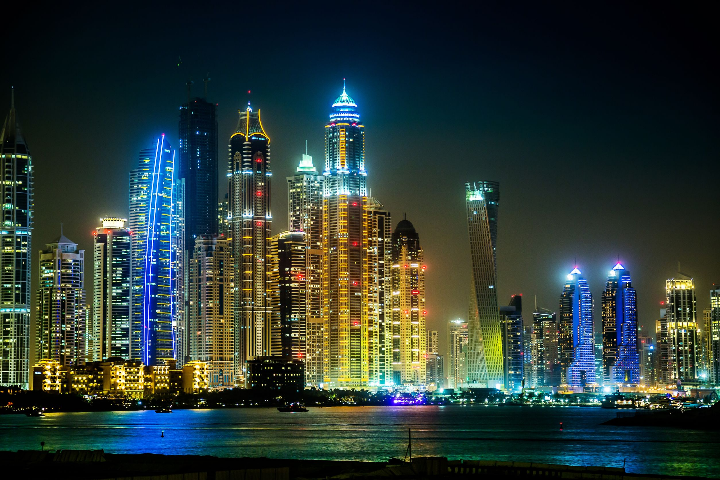 Dubai property owners are paying as much as three times more than their neighbours living nearby to live in popular luxury high-rises, according to new statistics from Propertyfinder Group. In Dubai Marina, which Propertyfinder says is Dubai’s most popular area ‘by far’, residents pay a median price of AED 1,570 ($427) per square foot, according to Propertyfinder data through the end of 2017. 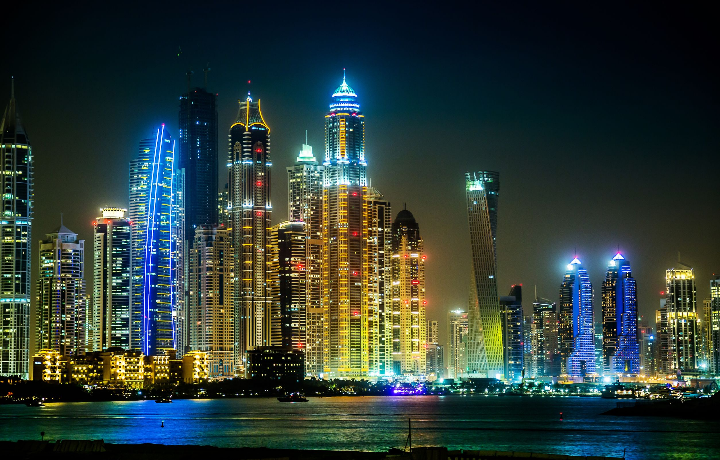 Residents of the La Reve or Silverine towers, however, pay 150 percent more than the median, with prices up AED 4,000 ($1,089) per square foot. In Downtown Dubai, which is the third most popular community by search volume on propertyfinder.ae, the median price per square foot stands at AED 2,132 ($580). The median asking price in the Burj Khalifa, on the other hand, is almost twice that, at between AED 3,000 ($816) and AED 4,000 ($1,089) per square foot. One of the areas which didn’t display this trend is Jumeirah Village Circle, where the median asking price for apartments is AED 925 ($252), compared to AED 1,000 ($272) in the area’s top luxury area, Milano by Giovanni Boutique Suite. Propertyfinder notes that a number of luxury real estate projects are in development, meaning that the prices of existing luxury apartments are up for adjustment.